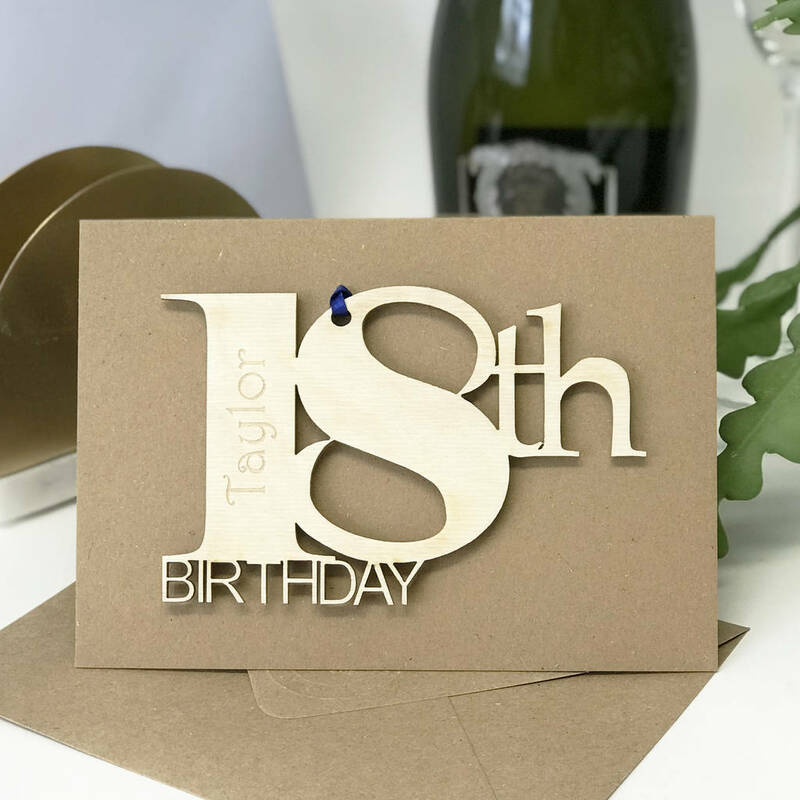 Unique personalised 18th birthday card contemporary design, individually engraved onto the wooden motif is the name of the recipient beautiful special 18th birthday keepsake. 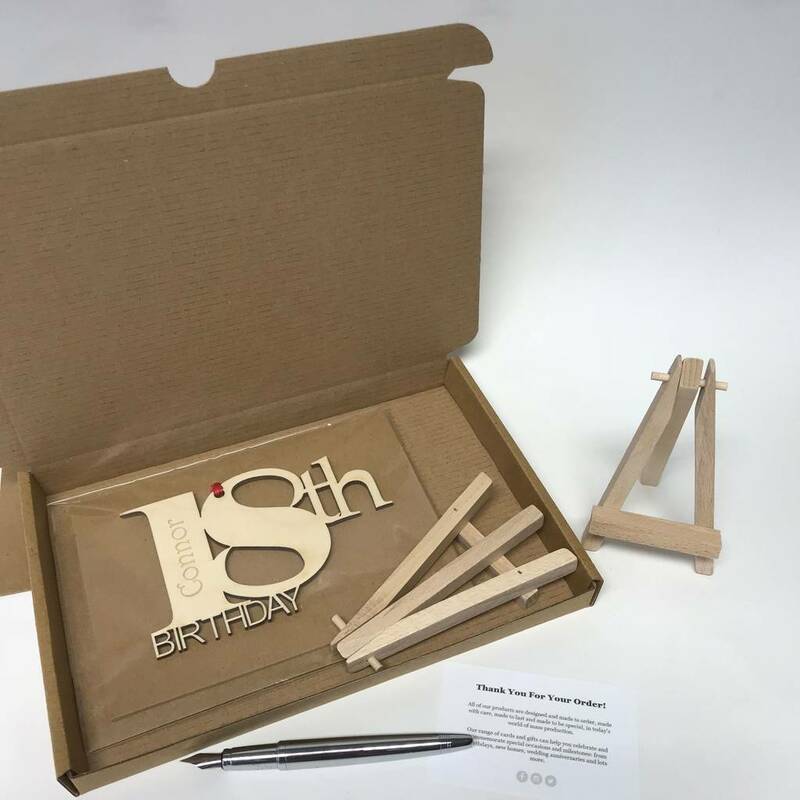 Our personalised birthday cards come with a wooden token keepsake which is a delightful memento and thoughtful gift. 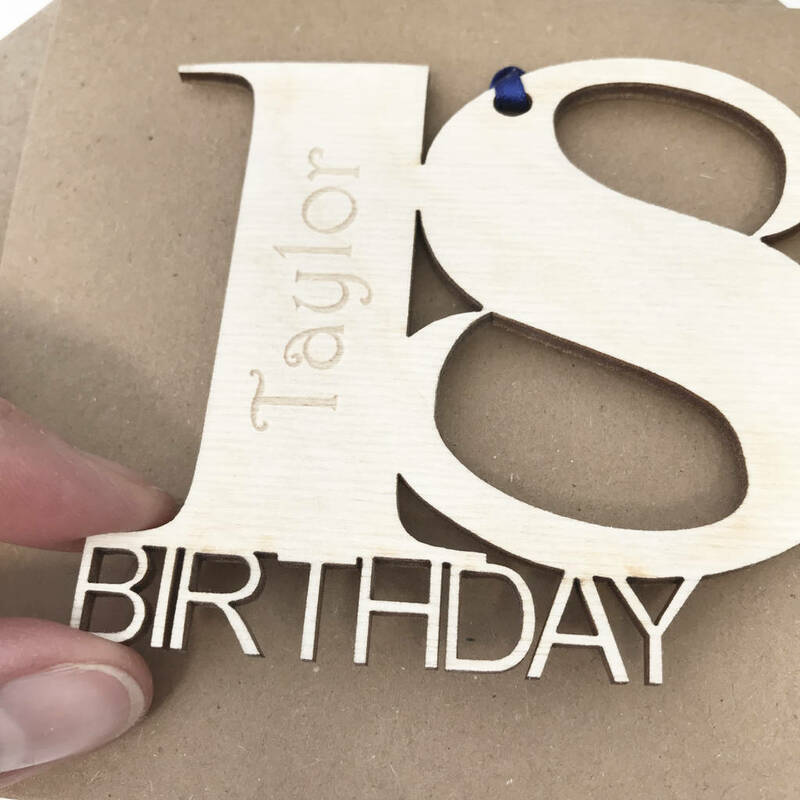 We will engrave the name of your choosing to make your card/gift a truly unique choice. You have chosen a thoughtful card as it has longevity and is a lasting reminder of how time flies. 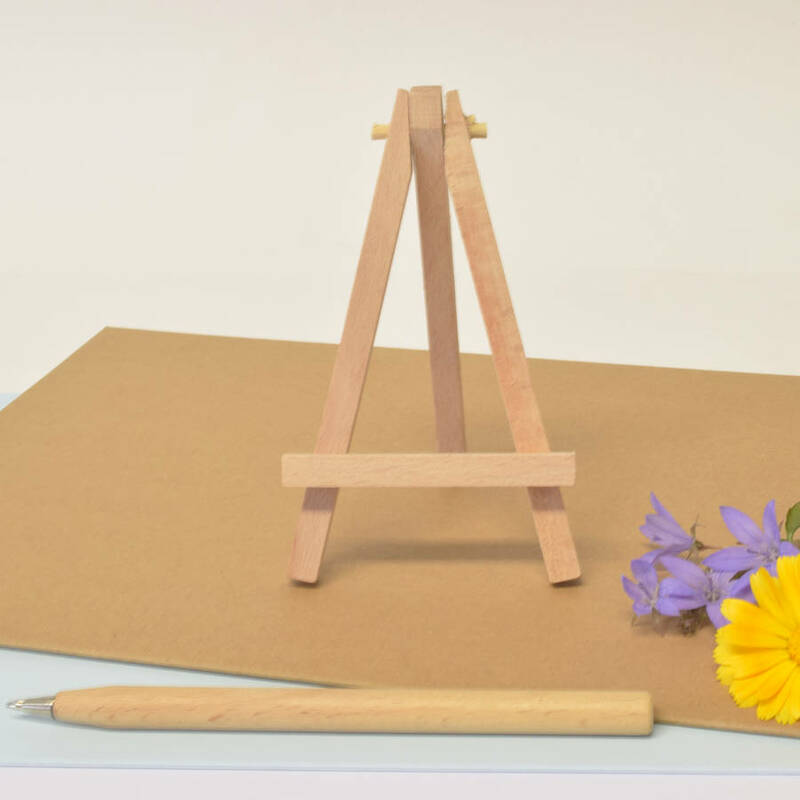 It will look delightful for years because it is made from durable 3mm birch plywood. We never use MDF. 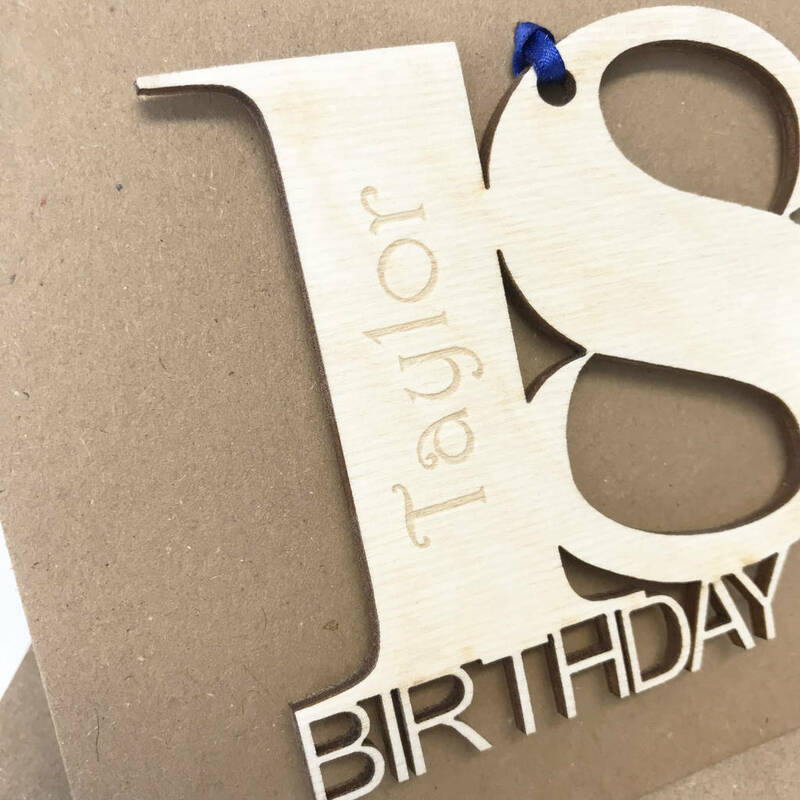 The number is attached to the card with a ribbon, which looks striking against the natural wood. 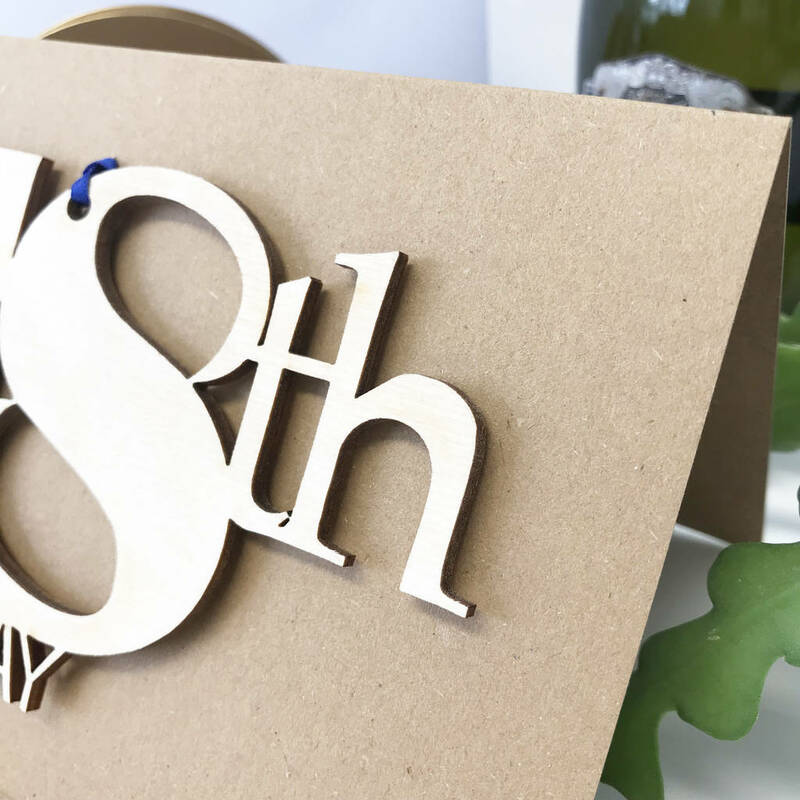 Ideally, it can be used after the event as a decoration; a lasting reminder of the special day. 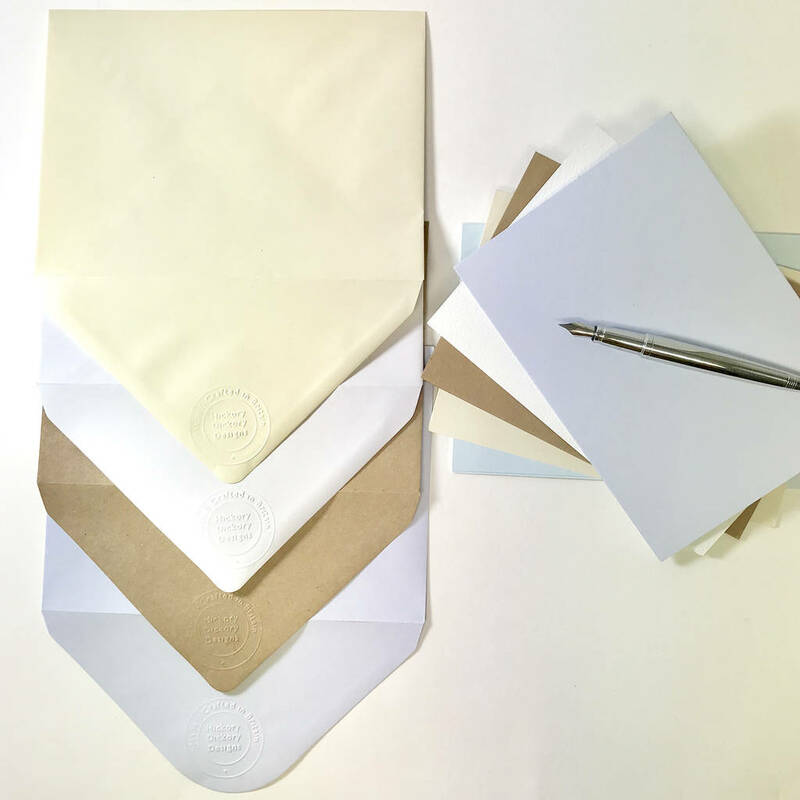 We have left our cards blank for you to add your own message. There is also the option for you to write on the back of the motif, with a little message a lasting reminder of the gift-giver. 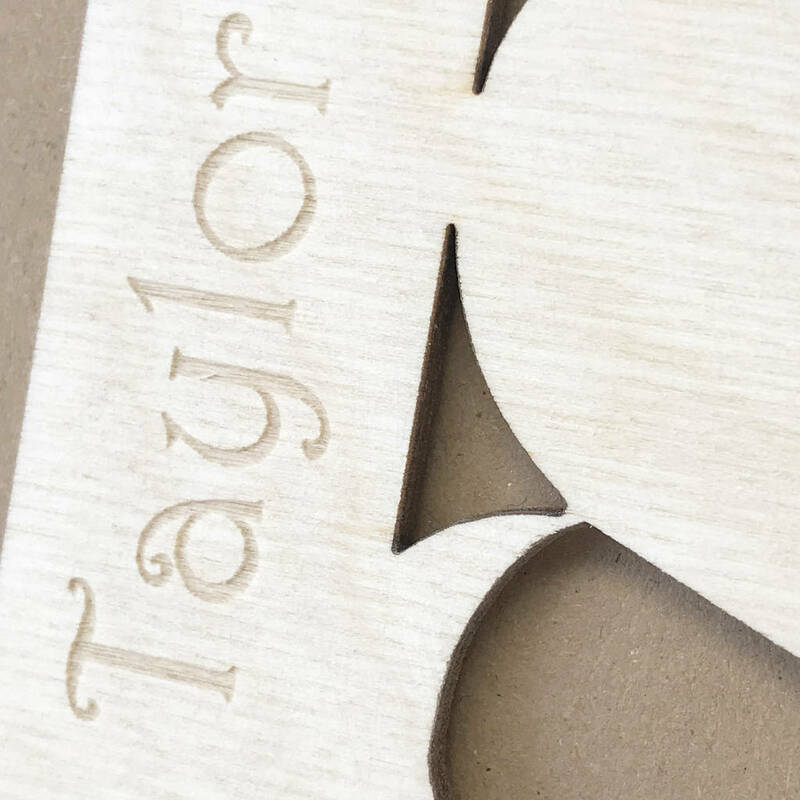 Each birch plywood number will be engraved with the names of your choice. We use a smooth light coloured wood. However, should there be any irregularities on the surface please see these as natural qualities of the material. The upper case letters engraved into the wood are 15mm in height and the lower case are 10mm. And choose from the standard card size (17cm x 12cm) or go big with the A4 size option! If you like this item but would like it in a different colour, shape etc. 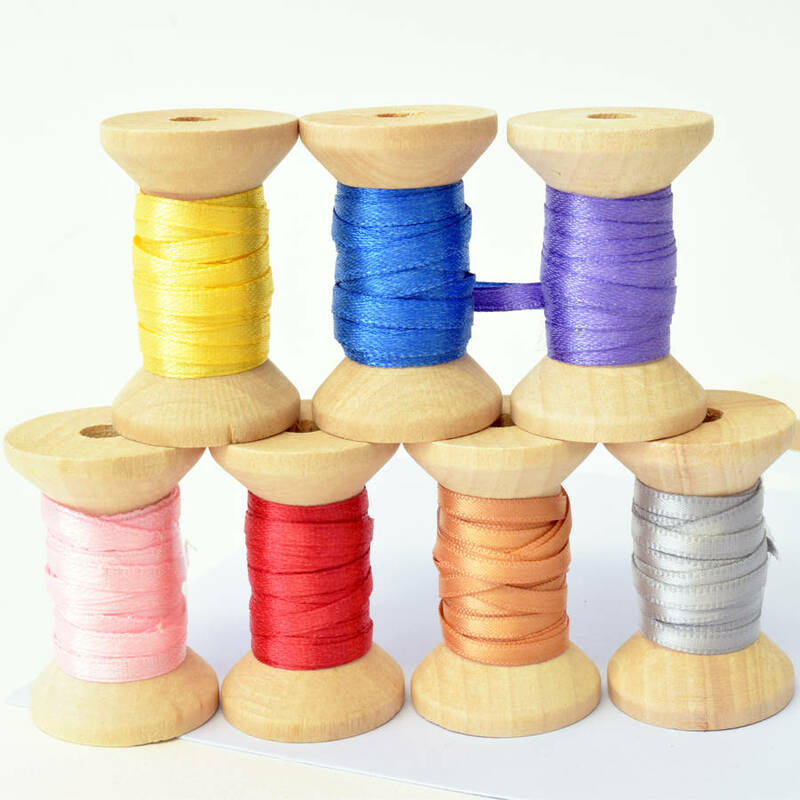 then please get in touch and we will create a custom made order especially for you!